Klyde Warren Park is very popular. 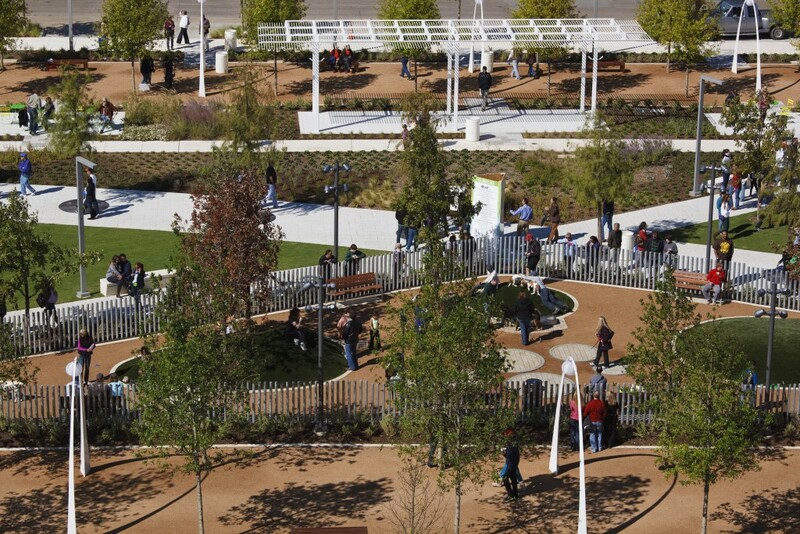 This 5.2-acre public park is located between Downtown Dallas and the trendy Uptown area. They have a variety of events for all ages. Visitors can enjoy early morning yoga on the lawn, children’s story time, a reading and game room, dance performances and weekly concerts. Or simply have a yummy lunch from one of the many local food trucks. And, there’s free wi-fi. Clara Mathews is a freelancer copywriter who has called Dallas, TX her home for more than 20 years.